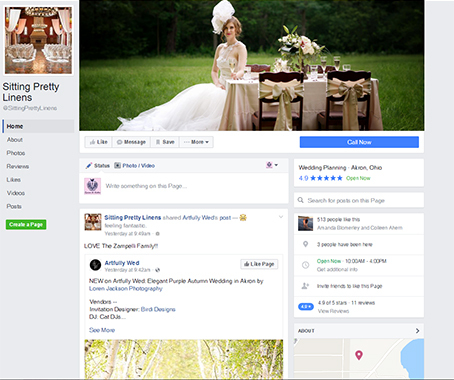 At Sitting Pretty Linens, we have been family owned and operated for the last 18 years. 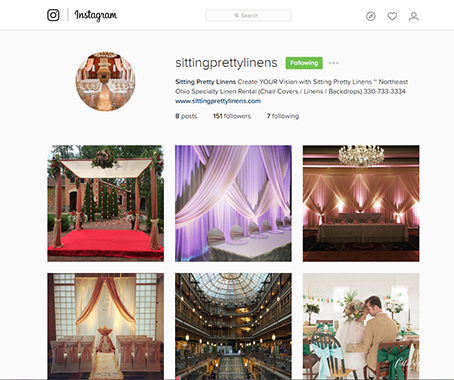 We offer QUALITY chair covers and sashes, table linens, overlays, table runners and napkins, backdrops, mandaps, chuppahs, ceiling treatments and up-lighting, and are constantly updating and expanding our inventory based on our client’s needs. 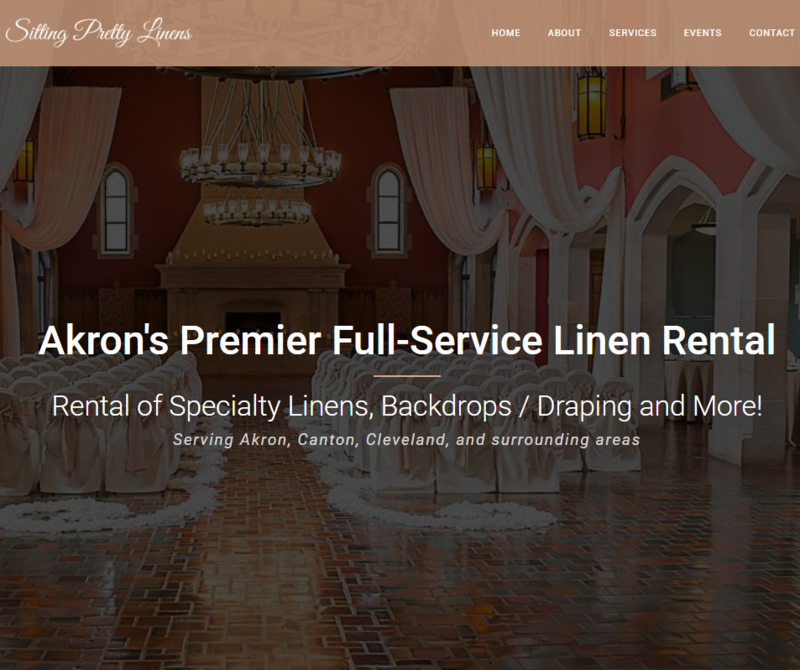 Our Full Service is always upfront, and never includes hidden fees or costs; we also offer bundling discount options and/or self-service discounts for events on a budget. Please call to schedule an appointment so you can come in and see our showroom! 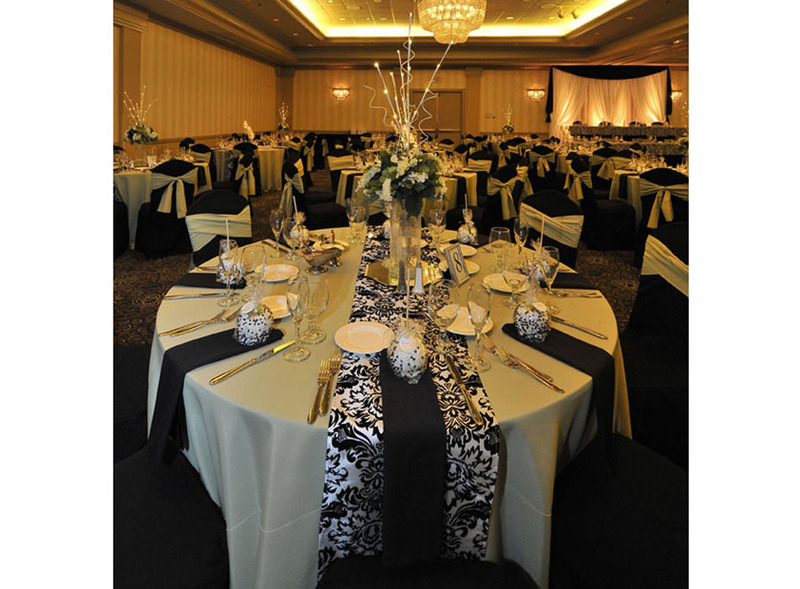 We can’t wait to help make your dream event a reality! 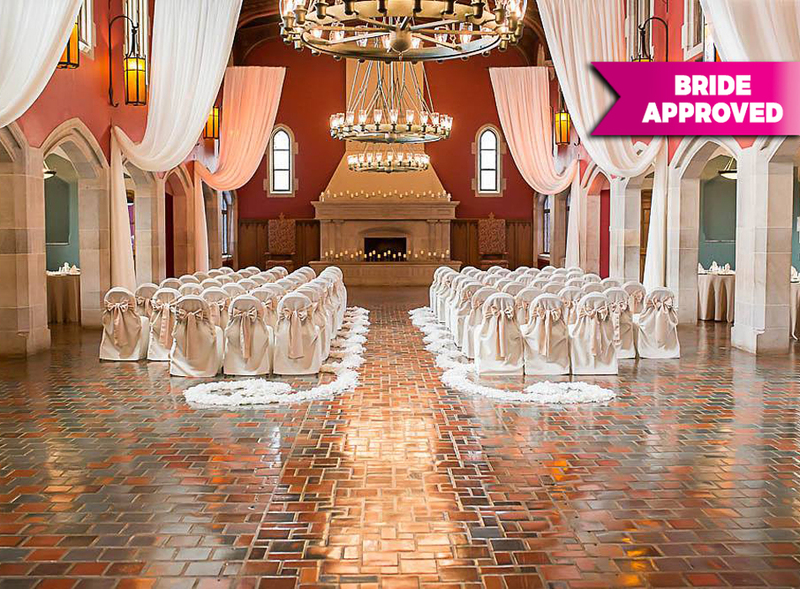 "Thank you so much for the absolutely perfect backdrop and chandelier for our wedding! It was beyond gorgeous - we knew it would be, coming from Sitting Pretty! You both are wonderful to work with!" 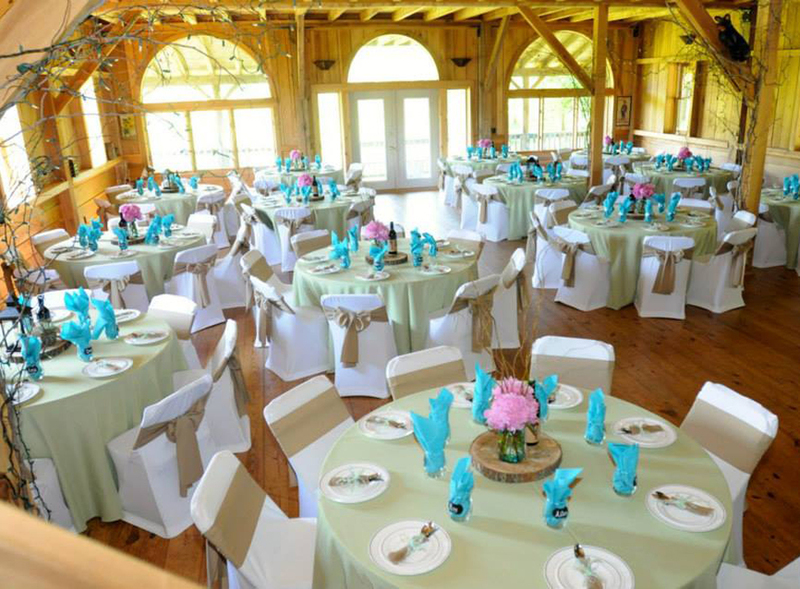 "We want to thank you so much for making such a beautiful background to our head table! 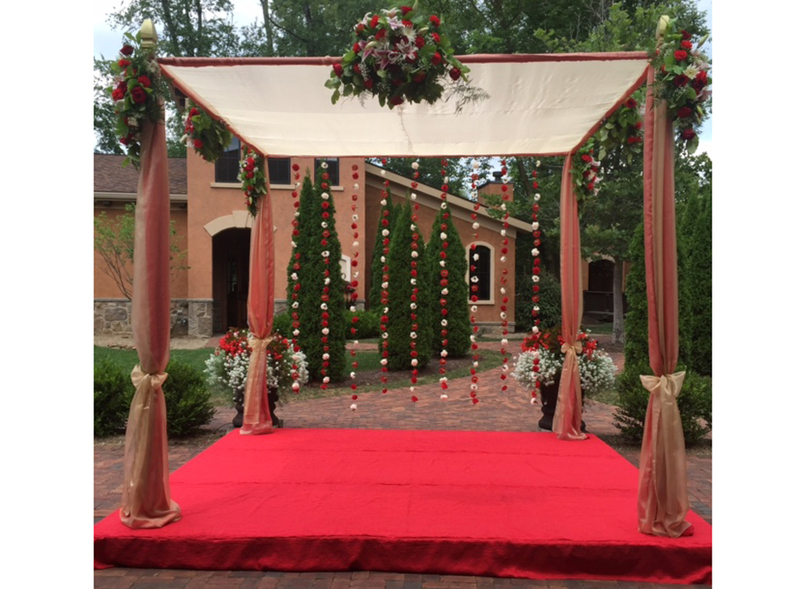 It was everything we pictured and it added such a beautiful touch to our special day! Thanks for everything!!"